Should Popes John Paul II and John XXIII be declared saints? We offer a list of articles that examine this important question. 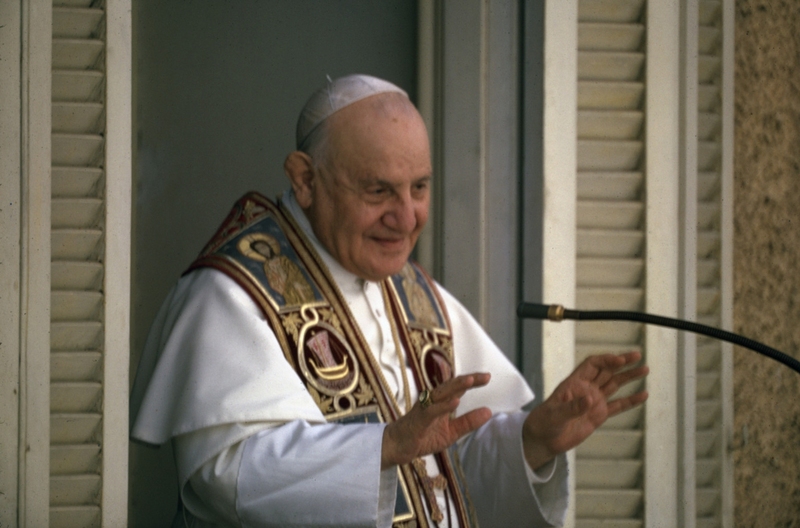 Many Catholics are expressing concerns and even doubts about the announced canonizations of Popes John Paul II and John XXIII to take place on Sunday, April 27th. These questions have come about due to the unprecedented haste in the procedural examinations of John Paul II's and John XXIII's cases, especially the reduction of miracles required (let alone that the veracity of these miracles are being called into question). 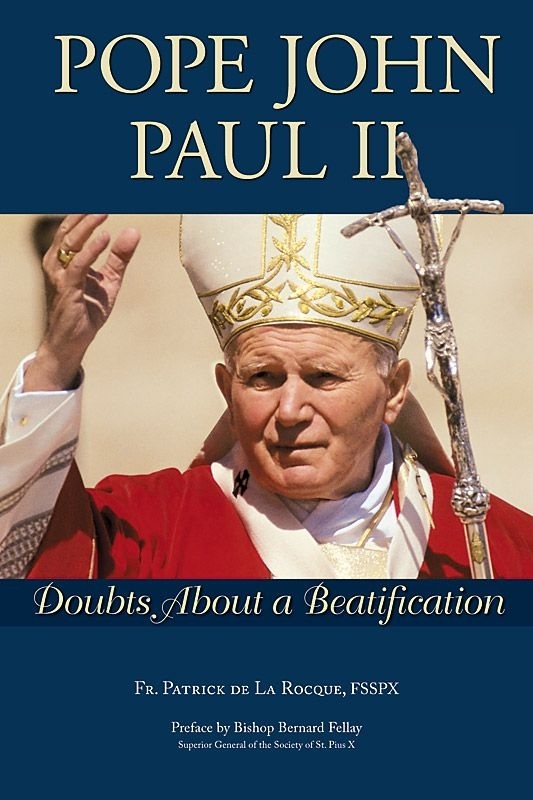 Another critique raised is the scandals that occurred under his pontificate, especially what Pope John Paul II himself declared as a "silent apostasy". Indeed, similar problems have existed with many of the post-conciliar beatifications and canonizations (primarily through the redefinition of "heroic virtue"), which the Society of St. Pius X has been warning Catholics about for decades. To this end, we have published below a list of the various articles that we offer on this topic here are SSPX.ORG. Santo subito: Is there a problem? Beatifying John Paul II: restoring or opening up? Was "Good Pope John" a Good Pope? Are the canonizations since Vatican II infallible? Why is Assisi III a scandal? We must care for souls!